This program is teaching you potent Qi Meditation methods that in fact have a long list of benefits in relation to supporting your health, prosperity and spiritual growth. These methods remained unchanged for centuries, due to strict maintenance of knowledge that has been transferred from qualified to student. Sifu Lee (main creator of the course) is one of the rare Masters of traditional unchanged Qiqong – anyone who comes in contact with this knowledge will be able to feel potency of pure, unchanged knowledge. 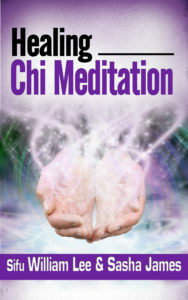 NOTE: Qigong (Chi Kung) meditation is involving breathing and visualization techniques and for that reason are in fact considered to be of the advanced nature. Without having main blocks of life energy removed from your system, these methods will not deliver desired results. 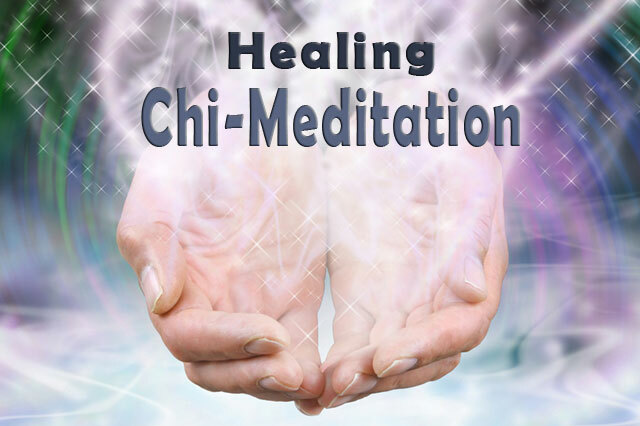 For that reason, we are teaching these methods only to those that went through some of our Chi rebooting courses (Total Chi or Five Minute Chi Boost Programs) or in rare cases we teach this course to students of other disciplines that involve effective removal of the energy blocks. This course covers the basic and advanced understanding of Chi flow – abdominal breathing techniques, to Dan Tian centering, to the ‘Beauty of 8 Moons’, and methods just like Little Universe Micro Cycle. Those who are familiar with our courses or books such as ‘5-Minute Chi Boost’, ‘5-Minute Stress Management’, and ‘Total Chi Fitness’ know very well that theory will be turned to practicality without trouble. Despite being advanced in nature, the simplicity of this course will make easy for total newbie and experienced Qigong practitioner to engage in these exercises. Just like done over the centuries, this knowledge is transmitted directly from the teacher to student in order to avoid any possibility of alteration and misunderstanding and so maintain the highest level of quality and efficiency. If you apply and participate in live seminar or you decide to use a home study course, nature and form of teaching is identical (with obvious difference in ability to get clarifications and answers faster, face-to-face). Seminar is given by Sasha James, co-author of the well-known book and personal disciple of Sifu Lee. Introductory knowledge about Qi (Chi, Prana, Energy) manipulation. Complete knowledge about five methods of reviving your life energy. 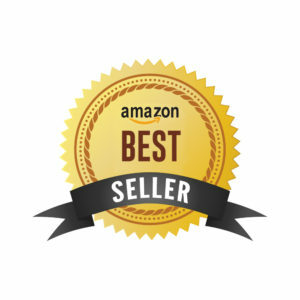 free copy of Amazon bestseller book ‘5 Minute Chi Boost’, that includes poster with all exercises and access to video – that will make sure you don’t forget everything you learn.